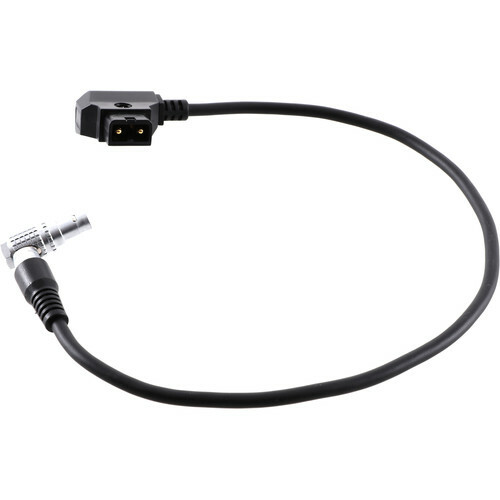 This Motor Power Cable from DJI is designed for the DJI Focus. The cable features a right-angled push-and-lock connector and is 15.7" long. Box Dimensions (LxWxH) 7.5 x 3.5 x 0.1"